If you’re looking for a professional and affordable repair for your smartphone, tablet, computer or gaming console in the Meridian area, look no further than uBreakiFix Meridian. If your screen is cracked, your battery could use a replacement or your device is no longer working after water damage, we can fix it. Don’t spend your hard earned money on a new device when a repair from uBreakiFix can make yours as good as new. We use the highest quality parts and our technicians are trained to fix any device, even brand new ones, so there’s no repair we can’t tackle. 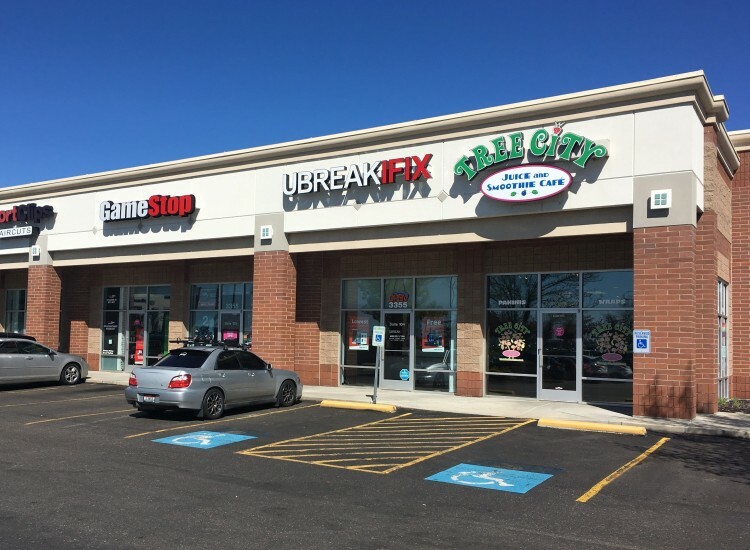 uBreakiFix Meridian is located on the southeast corner of Eagle Road and Fairview Ave. We are located in the Meridian Crossroads Shopping Center, between GameStop and Tree City Smoothie. 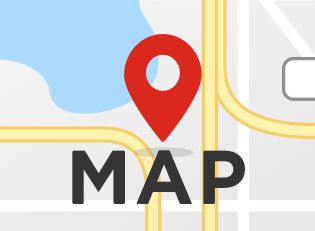 Our shopping center also contains Old Navy, Bath and Body Works and Sportsman’s Warehouse. uBreakiFix Meridian is happy to help the citizens of Meridian and the surrounding communities with all of their electronics repair needs. If you’d like a free repair diagnostic on your device, visit us today.